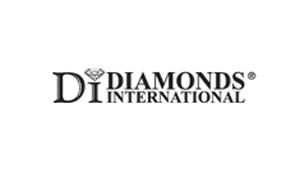 Diamonds International is a known fine jeweler, with over 165 retail stores in the U.S., Canada and Caribbean. Honeymooners, couples and frequent cruise passengers have heard of D.I. The company has a website at ShopDI.com. Sales from the site prior to 2006, the year the Web Director at D.I. hired Agent-cy, were weak and the web team suffered from a lack of online marketing direction, online branding and online market share. In a saturated marketplace online, such as jewelry, ShopDI.com, had a long road to go; but with effective positioning, sound online consumer behavior research and analysis and unquestionable viral marketing tactics that drive results, Agent-cy was able to take ShopDi.com from unknown to a leader in online fine jewelry sales in just under three years. Read the story below.